Have you been sketching your dream home on napkins or doodling floor plans during business meetings? Have you looked at your current home with a critical eye and have, at least once, muttered, "Someday..."? Are you drawn to home-improvement stores, HGTV, house plan books? Are you desperately looking for a someone that will demystify the house planning process by focusing on the information that's important to YOU? Is saving money important to you? Is having a super energy-efficient home at the most practical costs important to you? Are you looking for someone that will listen to YOUR needs and not their own? Do you want to see your home in color, 3D before it's built? Are you looking for someone that has experience in BOTH home design and energy efficiency? Thanks for drawing up our house plans and energy consulting. Living in Alaska, and communicating with you in Arkansas, I didn't think it was going to be easy. I sent you 8 pages of notes, pictures, and a list of features to make our dream home. After a couple of phone calls and emails (while on vacation in Hawaii) our plans were sent back to us. I was very pleased how fast and accurate they were with our wishes. You drew up our friends home in Wyoming, and it turned out beautiful. It is now our turn to build our home and with your help I know it will be beautiful also. If you answered YES to any of the questions above then Rye Custom Home Design is for you. I can take your ideas and drawings and turn them into your dream home. I receive sketches drawn on graph paper, files drawn in an over-the-counter software such as Punch or Home Designer Suite, and everything in between. My background as a licensed civil engineer, home designer, and energy consultant has taught me how to design homes that are functional, buildable, comfortable, and have guaranteed low utility bills. 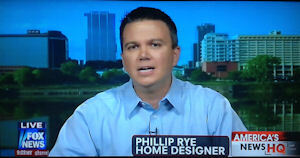 Save yourself $1000's in utility and design costs by choosing Phillip Rye to design your home. My customer service, responsiviness, 3D design, and online meetings with you, are just a few of the things that make your dream home design an enjoyable experience. My wife Charlotte and I wish to express our sincere thanks and appreciation for the superb drawing and energy analysis performed for our home we plan to build on our farm in Missouri. During our planning for our “dream home”, we considered many different options for having our home designed to include using a local Colorado Springs, Colorado architectural design firm, ordering plans through on-line internet sources and ordering plans that were advertised in various home design magazines. These did not offer us with the flexibility, customization, personal touch and consultation that are so important in such a major endeavor. Additionally, we want a home that is energy efficient to minimize our costs when we retire. When discussing our plan with our son who lives in Missouri about our desire to find a professional and energy conscious designer, he mentioned you and your web site. I went to your web site and researched your services, recommendations concerning energy efficiency and decided to submit an inquiry to obtain more information about your services. What sealed the “deal” was the fact that you called me.This personal touch is rarely experienced. After talking to you, and reading what others have said, we knew that we had the right person to design our future home. And we have had no difficulties, coordinating the design and drafts even though we live in different time zones. We exchanged emails and telephone calls when required. Your responses to our questions and changes was always fast and accurate. As you stated in your design agreement ….Good communications is key to the process and you clearly practiced effective communications with us. Again thanks and warm regards!! 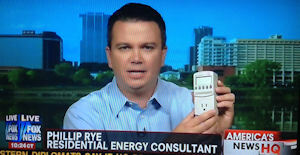 If you are ready to turn your dream home into a reality visit www.rye-homes.com or download my free report below. If you have questions about the design process or my home plans, feel free to email me at philliprye@philliprye.com. If you want me to contact you with more information let me know if the "Comments" field below. 20 CRITICAL DESIGN ASPECTS EVERY HOME OWNER MUST CONSIDER BEFORE PLANNING A NEW HOME. Please let me know where you are in the planning/building process or what you are interested in. I want to make sure I email you the right information. 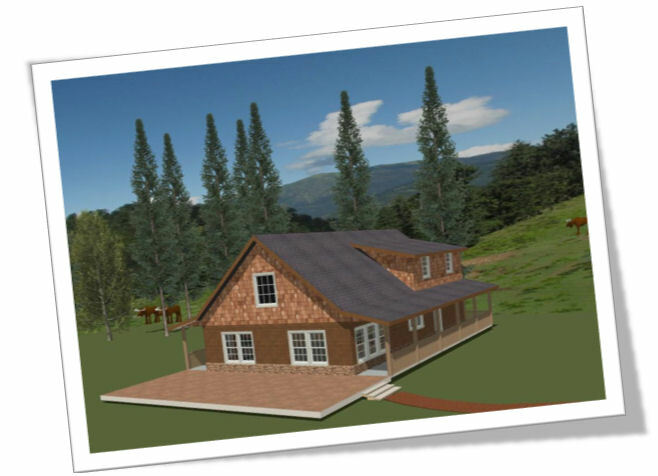 send you a brouchure on home plan design. * Your information will NEVER be shared with anyone else for any reason! ◦ What is solar energy? ◦ What is passive solar energy? ◦ What is geothermal energy?